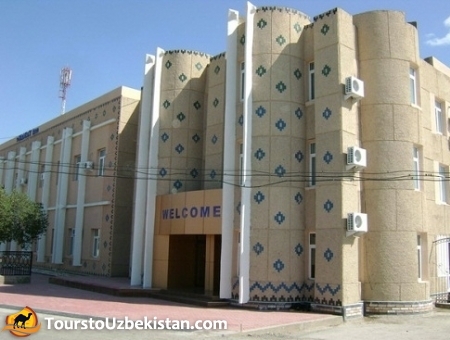 71, K. Yakubova street , Khiva, Uzbekistan. 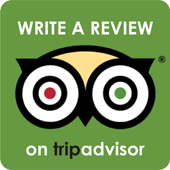 This three-star modern hotel is located approximately in the center of a 10-minute drive from the airport. The accommodation in the spacious rooms is simple but at the same time comfortable. It is located near the famous fortress Ichan-Kala, and the main gate of the Ata-Darwaza. The hotel "Hyatt Regency Inn," a newly built hotel offers modern accommodation and a full list of services that meet the most demanding requirements. The hotel is located in a two-storey traditional building. Rooms are small but there is everything necessary for comfortable stay, satellite TV, mini-bar, ID telephone, LCD TV and air conditioning. 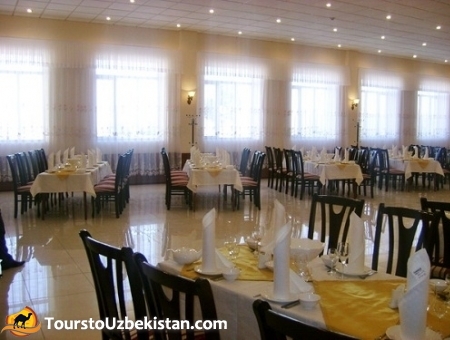 The hotel "Hayat Inn" offer our guests a restaurant for 120 persons, where you can hold a banquet or celebration and enjoy the Uzbek and European cuisine.